This article was written by Suzie Bae. 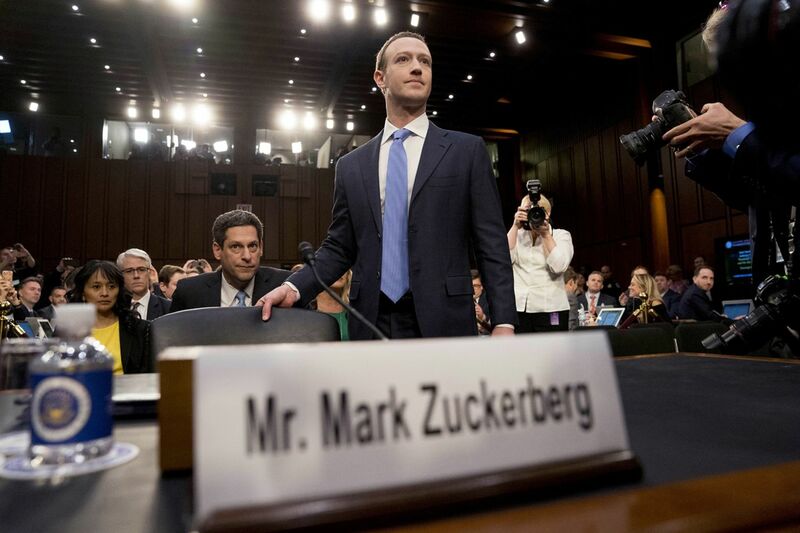 On Tuesday, April 10th, Mark Zuckerberg made his first appearance before Congress, testifying before Senate and House committees. As the co-founder and current CEO of Facebook, he faced challenging questions about the company and its mishandling of data, specifically related to the recent scandal between the social media outlet and Cambridge Analytica. Cambridge Analytica is a political data firm that gained access to private information on nearly millions of Facebook users. The firm gained public attention when it was hired by President Trump’s 2016 election campaign, largely funded by Robert Mercer, a wealthy Republican donor, and Stephen K. Bannon. In terms of the information collected, it ranged from user identity backgrounds, friend networks, and “likes,” all of which were used to target audience members with relevant ads based on data analysis. However, the issue lies in the way this information was collected – a questionnaire was distributed by Qualtrics, which creates online surveys with questions that assess personality traits. Questions range from “does the respondent prefer to be alone?” to “does the respondent love large parties?” and take approximately 10 to 20 minutes to complete. Upon completing the questionnaire, quiz-takers were told their data would be used for solely academic purposes – a promise that was immediately unkept when their Facebook data was sold and violated the company’s rules as a result. Nearly 87 million people may have had their information compromised for use by the political research firm. Although now, notifications are appearing on Facebook pages about users’ exposed data, public concern and disarray are still at a high, especially in regards to privacy issues. This event has its roots in 2014, when users were encouraged to take a personality survey and download an app which extracted private information from their profiles and friends. The technique was developed at Cambridge University’s Psychometrics Center, but the Center did not agree to work with Analytica upon development. Dr. Aleksander Kogan, a Russian-American psychology professor at Cambridge, offered to work with the company, and started his own app in 2014. Although Kogan is a clear extension of Cambridge Analytica, the company has acknowledged that they acquired the data but blame Dr. Kogan for violating Facebook’s rules. Not only this, but Analytica’s acting CEO, Alexander Tayler, has stepped down and returned to his position as chief data officer, proving that internal conflicts are even more prevalent. On the other hand, Facebook has responded to the scandal in several ways. In 2015, they had removed Kogan’s app from the social media platform after realizing his breach of their terms of service. However, they soon came to the realization that not all of the data had been deleted. 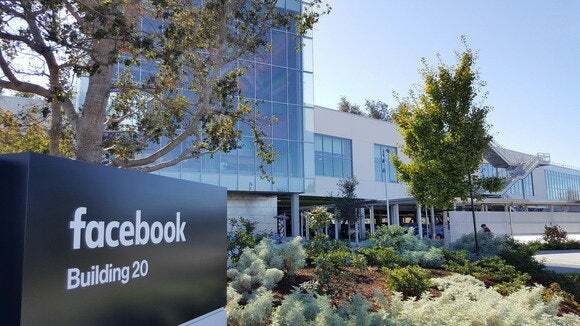 Most recently, Facebook has hired a digital forensics firm, Stroz Friedberg, to conduct an audit of Cambridge Analytica and complete both an internal and external review. Aside from actions taken by Facebook, British and US lawyers have launched a joint class action against Facebook and Cambridge Analytica for misuse of personal data. While a verdict has not been reached, the case was brought under the U.S. Stored Communications Act and represents the concerns that law practitioners have. The scandal raises questions for several community groups. For the tech industry: how can interconnectedness be promoted without the compromise of personal safety and security? For social media users: what kind of information should be made visible to the public, and how can you effectively make those decisions? While these questions have yet to be fully answered, the aforementioned groups must be fully aware of the implications that growing technology and data distribution have on society.